What does this one look like to you? 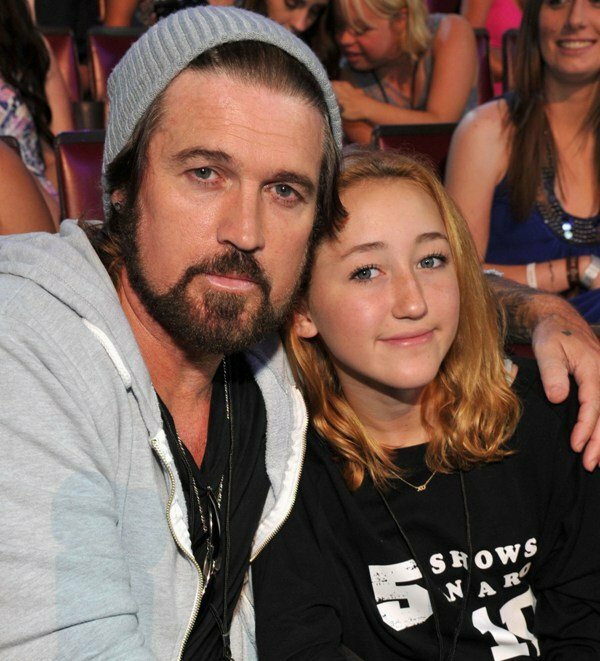 Let’s not forget that Miley was calling out her dad on Twitter as recently as earlier this summer. And that nothing happens in a bubble, especially online. 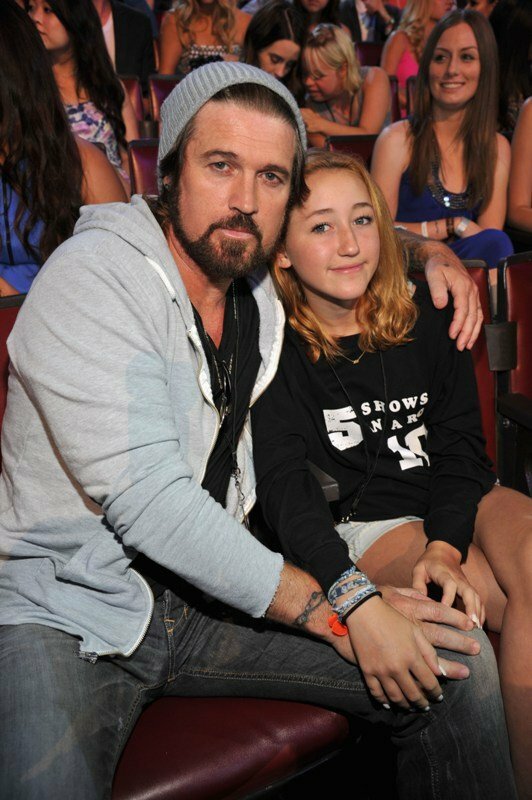 And that Noah Cyrus, age 13 and two thirds has been purportedly wanting a showbiz career for a long time, though it’s never really come together for her. You are too, a little bit, right? Miley’s a pro, already, at 20. 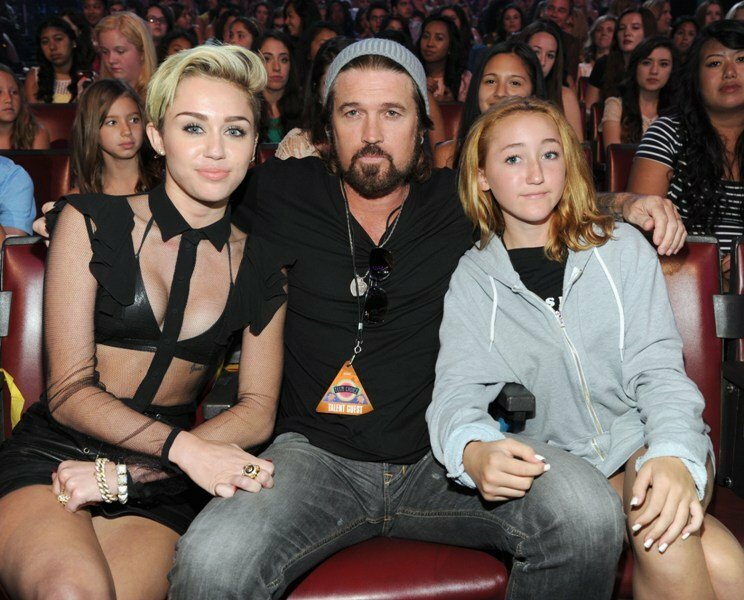 Billy Ray is a career celebrity. They will always smile when there is a camera pointed at them, will always acknowledge that in the circle of life that is the entertainment media, they are both the seekers and the sought – they need pictures taken of them, and this is the environment where they should be. 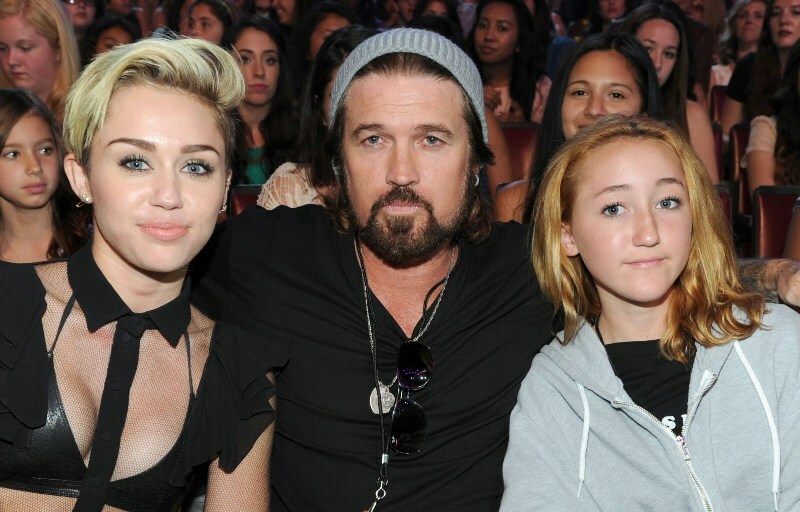 But Noah – Noah at 13 is not like Miley at 13, is she? Those are not “show clothes”. She is not dolled up for a night out. In fact, she looks like she was coerced into coming at the last minute, right? Like maybe otherwise she would have stayed in her room, opting out of the Teen Choice brouhaha altogether. It doesn’t seem much like the same girl who was looking for stardom not too long ago, does it? Maybe it was just an off night, she was getting over the flu, and they promised the TCA they could have the “reconciled” family shot. That’s got to be all it is, right? Lil Nas X's amazing collaboration with Billy Ray Cyrus on "Old Town Road"